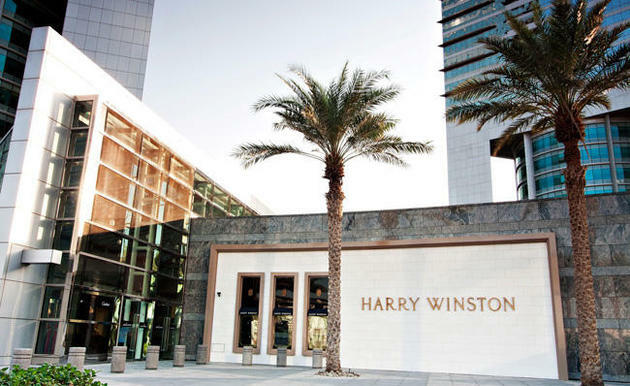 Harry Winston Looking To Sell? According to Reuters, Harry Winston Diamond Corp. might be looking to sell its watch and jewelry business. 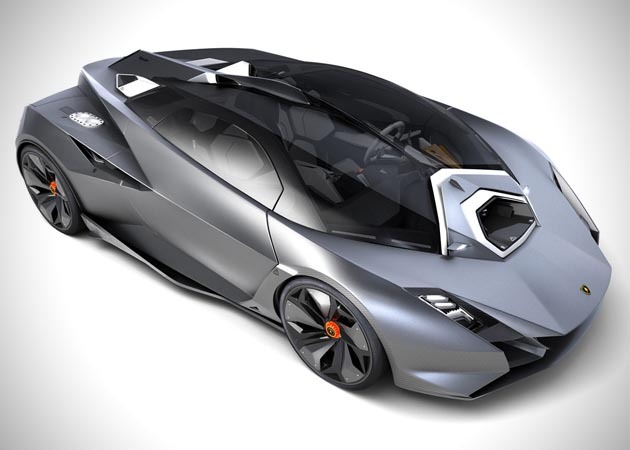 According to a source, the brand is looking to concentrate on mining and has been approached by potential buyers. Although the names of the potential buyers haven’t been disclosed, we suspect luxury giants LVMH and PPR to be among the potential acquirers. After much waiting, its finally here. Apple introduced its iPad mini yesterday at the company’s keynote. Apple pretty much kept most of the components that you can find from the larger iPad and packed it in a more compact version. The iPad mini features a 7.9-inch display with 1024 x 768 screen resolution, A5 processor, a 720p FaceTime camera, 10 hours of battery life, a 5-megapixel camera, Lightning port connector, Wi-Fi and also comes equipped with 4G/LTE support. The device is also 7.2mm thin which is 25% thinner than the larger iPad and weights only 0.8lbs. 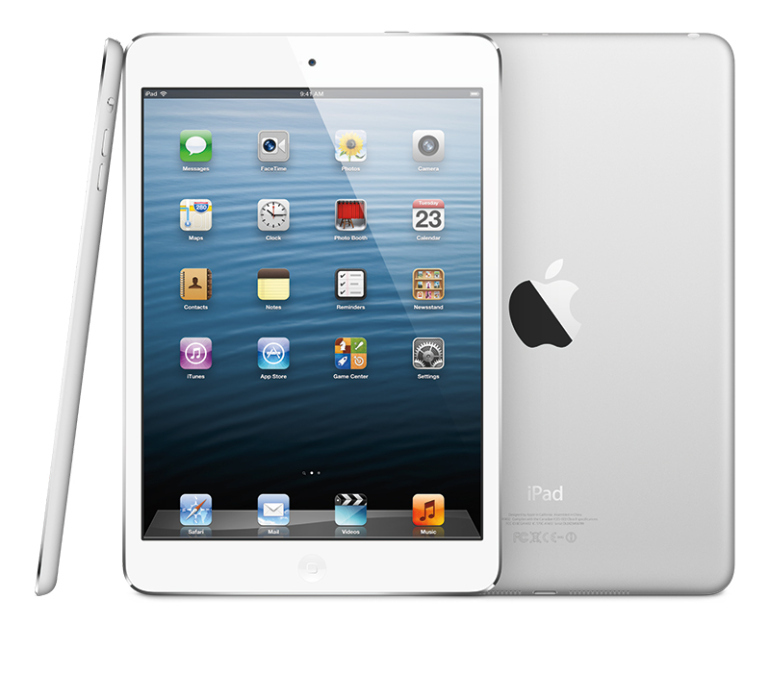 The iPad mini comes in white and black and will be available starting on November 2. Pricing starts out at $329 for the 16GB, $429 for the 32GB, and $529 for the 64GB for the Wi-Fi only models. The 4G LTE models are expected to release in mid November. 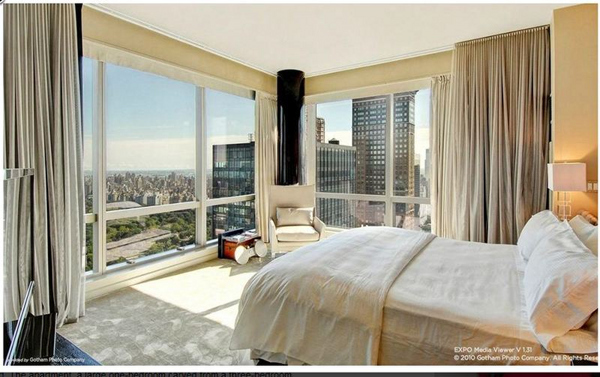 Sean ‘Diddy’ Combs’ midtown Manhattan penthouse is up for sale for $8.5 million. The 2,300 square foot penthouse sits directly across from Central Park offering breathtaking views of the New York City skyline. Donna Karan recently sat down with Forbes for an insightful interview. Karan dishes the defining moments in her career, her driving force and how she channels her inner voice to encounter problems.